Students are expected to arrive in Zagreb by Sunday September 15. That evening we will meet for an opening dinner at a fine Croatian restaurant. On Monday morning we will meet at the Hotel to discuss our common interests in photography and what each student hopes to achieve in this week long photographic experience. We ask that each participant bring along a couple of digital photographs that we can share with each other and get to know the photography that we each like to pursue. Richard will lay out his plan for the week, we can discuss any equipment or software questions as well as the photographic goals for each of us. Stephen will give us an overview of the weeks agenda, meeting times and locations and a little background on the city that lay before us. I hope everyone is in for a great photographic adventure in Zagreb. The cost of the Balkan Photography workshop in Zagreb Croatia - September 15-21 is $1700.00 USD. This fee includes the opening and closing dinner, group transportation to organized locations, meeting locations, instructor fees and guides. 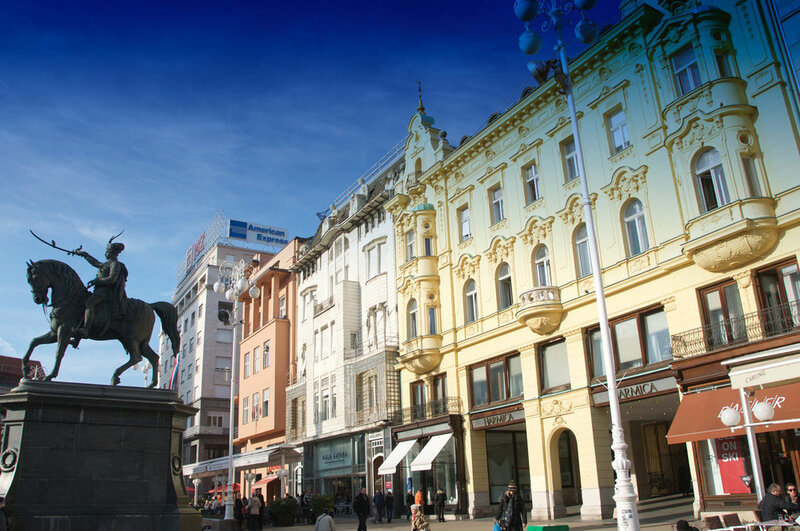 Transportation to and from Zagreb, local transportation, other meals, entertainment and lodging are not included. A more detailed agenda is forthcoming including hotels and travel recommendations. There is a $100 dollar deposit to hold your space. This is un-refundable. just prior to 30 days we will send a reminder to pay the balance due.